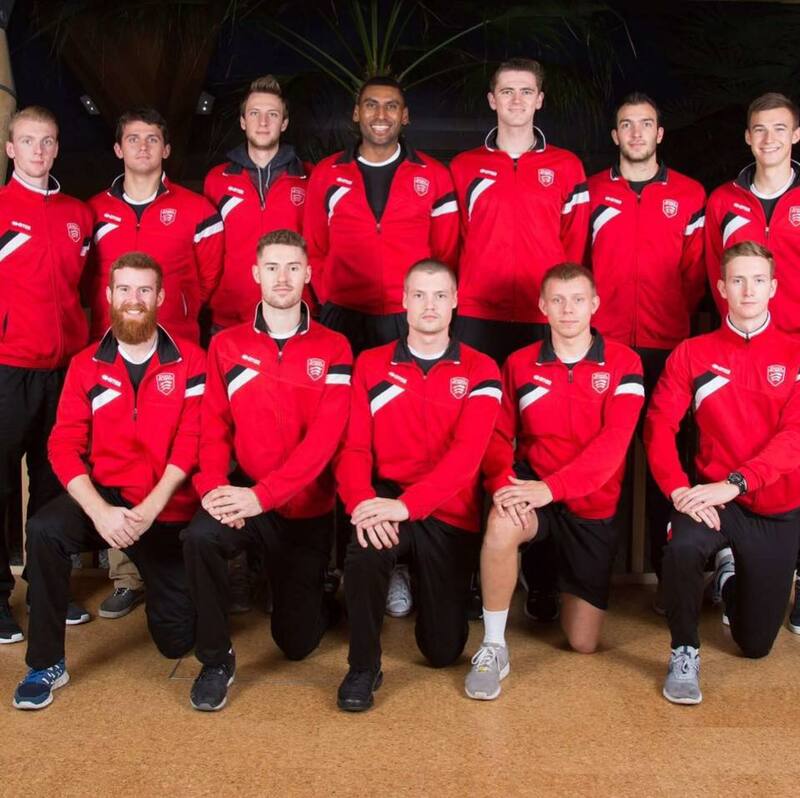 The volleyball team at the University of Essex are aiming to raise £2100 to travel to Poland to compete in the European University Championships. Being a prestigious tournament, the benefits of being able to compete are huge; not only granting the university and our performance programme recognition, but also enhancing each player profiles and experience. With most players aspiring to become professional athletes, this opportunity is fantastic and will set us far above other players when seeking contracts. It is for these reasons and many others, that we would really appreciate your help in aiding our journey that will determine our future! I'm Jack Bruce, and i'm leading this project for the Volleyball Club. Being part of a fairly large squad, we have each taken it upon ourselves to fulfil a particular role in achieving this journey. Training with each other every day means we have become a tight group of individuals who are always striving to better ourselves and each other, both in training and matches. Above all, we are proud to represent ourselves and the university in everything we do. We hope to inspire others to take up the sport and strive to be better with each day of hard work. With the University Championships being a unique, yearly tournament and only being available to the top university teams in the country, we cannot emphasise the value of attending. As aforementioned, the tournament will be a huge experience for all players involved and this alone will be extremely rewarding for each and every individual. Besides gaining necessary experience that would be desirable in the professional volleyball world, the possibility of gaining contacts from this opportunity is also something that cannot be understated. With the programme at Essex only being a few years old, some players, including myself, have been involved from the very start. In reflection, the distance we have come is astounding and something that we are all very proud of. This is the reason that this opportunity is not one we can afford to miss. It's perfect for demonstrating all the hard work that has been put into the programme as well as our dedication. Attending the tournament in Poland will give the University a lot more recognition for what we do, and what we stand for, both as a team and an institution. As mentioned earlier, the aim is to raise £2100, which is the initial deposit for the tournament. Once this target has been achieved, we can then move forward in arranging and fulfilling our already existing fundraising ideas. If in the hopeful circumstance of exceeding our target, the additional money donated will then go directly towards our next fundraising project - e.g. paying for travel, accommodation etc. We are offering rewards for all of our donors. No matter how much you can afford, we want to say thanks! Check them out on the right hand side of our page. We have a very strong on social media following, and we will be giving regular updates of our progress and thanking those generous enough to donate to our cause. Follow or like us now to see how we are getting on! REMEMBER!! You don't need to donate financially to help us, simply SHARE our project to gain support amongst the community. We need as many people behind this project as we can, be it promoting or donating. Please sponsor us and help us reach EUSA!. Look out for other Volleyball projects in the future..